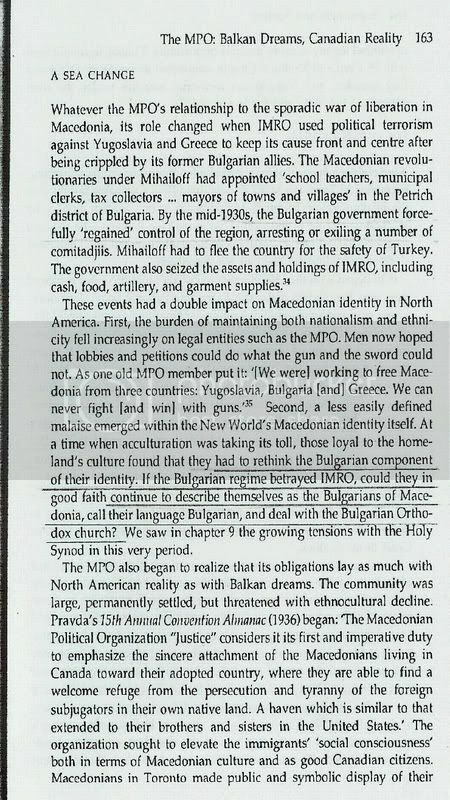 Linguist Vladimir I. Georgiev “Introduction to the History of the Indo-European Languages"
Shocking Video!!! 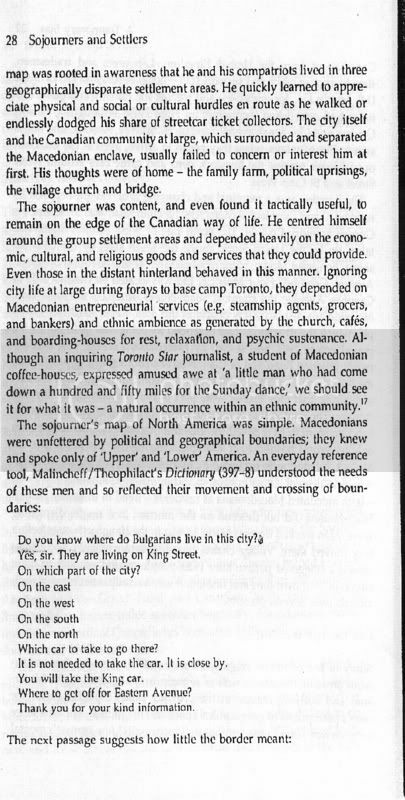 Skopians openly call for “United Macedonia” and speak about “Occupied part in Greece” during the 1990 protest in Toronto, Canada!!! !